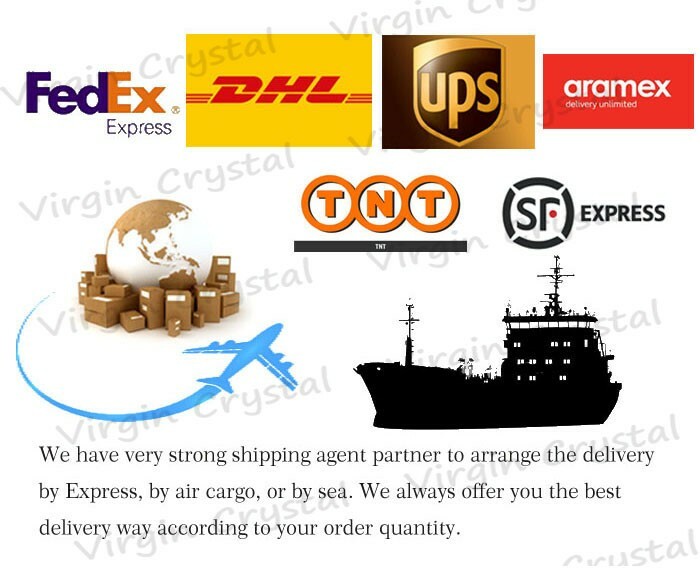 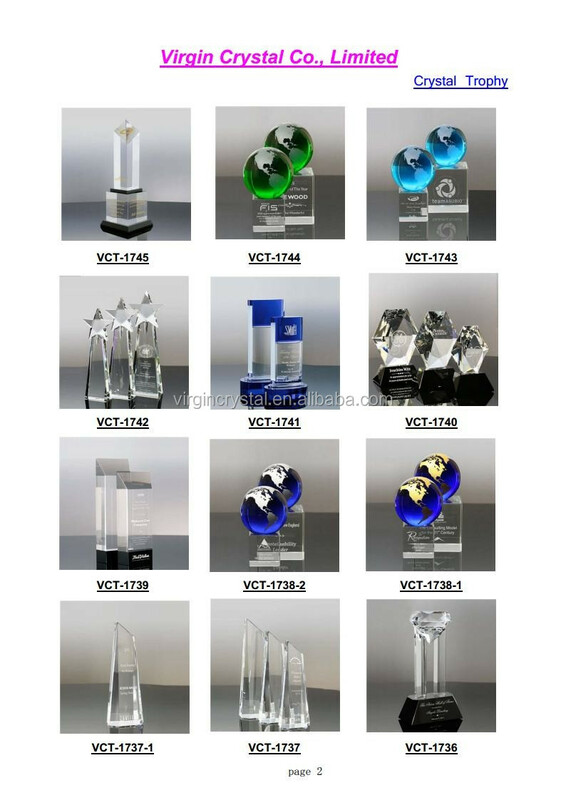 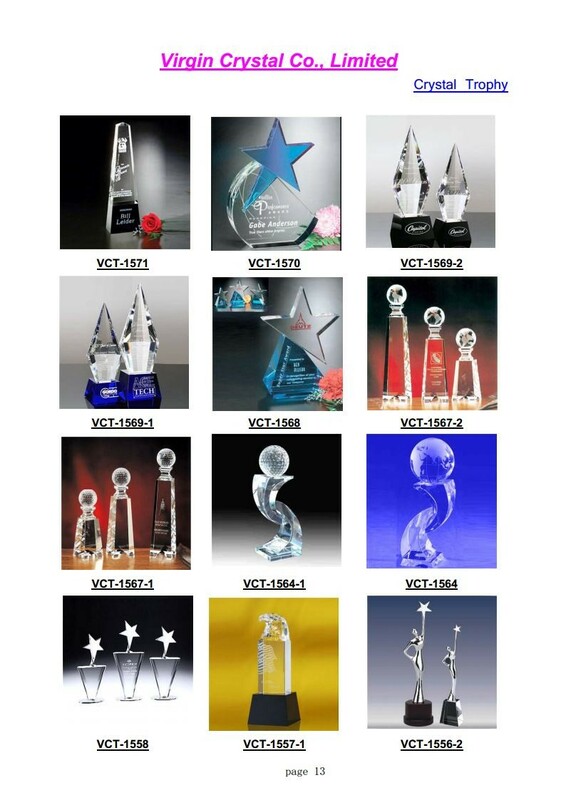 We are a professional crystal crafts manufacture with more than 10 years experiences in China.Which Specialized in producing Glass Awards ,Crystal Models,3D Laser Crystal,Located in Pujiang, Pujiang has "crystal city",very near to Shanghai and Ningbo port. 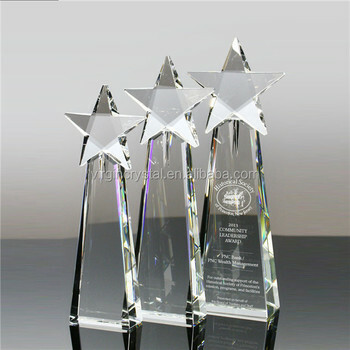 This Globe award composed of a Globe and a base, the base have two colour of black and clear. 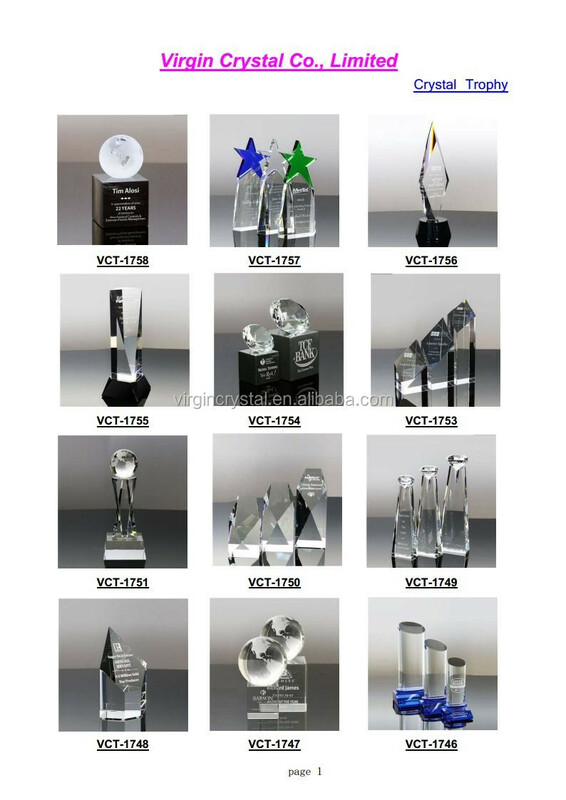 You can make your own logo or text on this base. 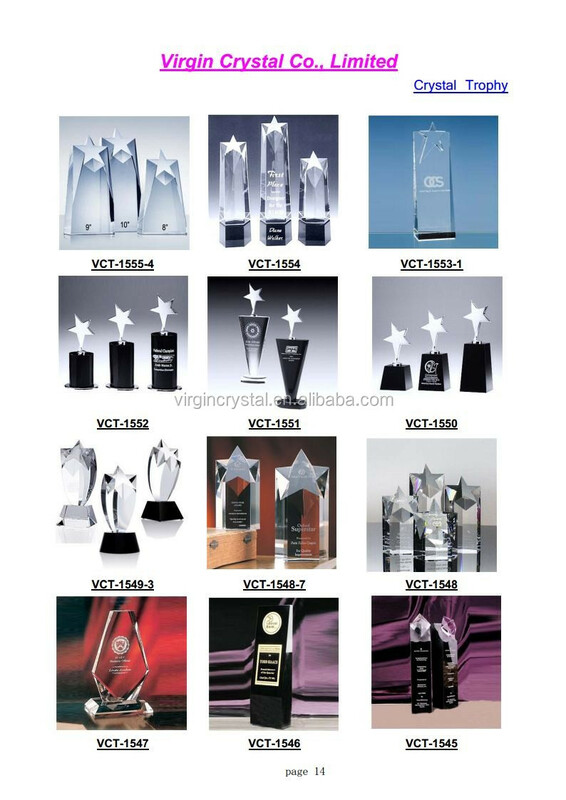 we have two ways to make the logo, one is with sandblasting, the other is made by engraving.